The M.T.T. 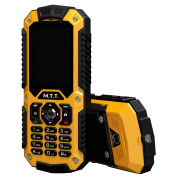 Protection is an accessible mobile, strong, waterproof and has a feature conversation Walkie Talkie by revolutionary GPRS. This technology allows to communicate with any compatible mobile phone without using his credit, regardless of your service provider and your contract. With M.T.T. Protection, it is the choice of sustainability and freedom comes first! 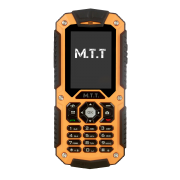 The M.T.T Protection is an accessible mobile, strong, waterproof and has a feature conversation Walkie Talkie by revolutionary GPRS. This technology allows to communicate with any compatible mobile phone without using his credit, regardless of your service provider and your contract. With M.T.T. Protection, it is the choice of sustainability and freedom comes first! The M.T.T. 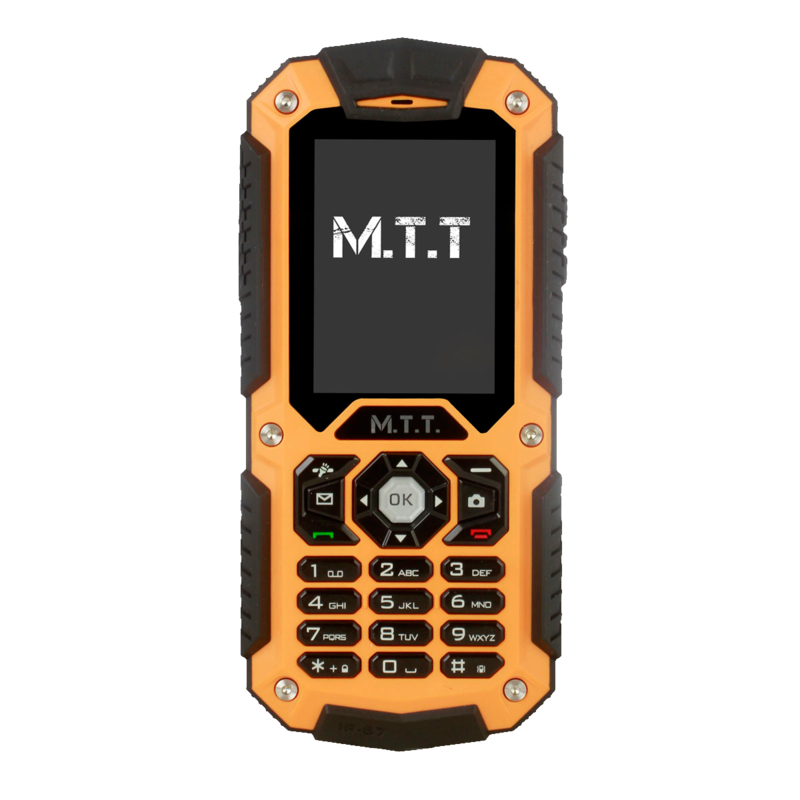 Protection is the first mobile phone brand MTT to propose the function Push To Talk, revolutionary feature in the middle of the mobile to significantly reduce the cost of telephone calls. 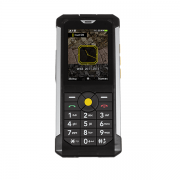 The principle calls between compatible phones with PTT system is to pass voice data not by the traditional telephone network, but the GPRS network. Thus, Push To Talk does not use your phone credit, but just a few packets of data over your quota transfer. The M.T.T. Protection is certified by IP 67 standard. This standard ensures a perfect seal against dust and non-corrosive liquids. Thus, M.T.T. Protection can stay submerged for several minutes without suffering any malfunction, be exposed to fine dust particles that do not penetrate into its reinforced hull. The hull of M.T.T. Protection has been designed to allow the mobile to withstand falling from 2 meters high, and all common shocks of daily life. Coupled with exceptional sealing this mobile, the ability to withstand shocks due to the usual MTT Protecting one of the most strong and durable mobile market. 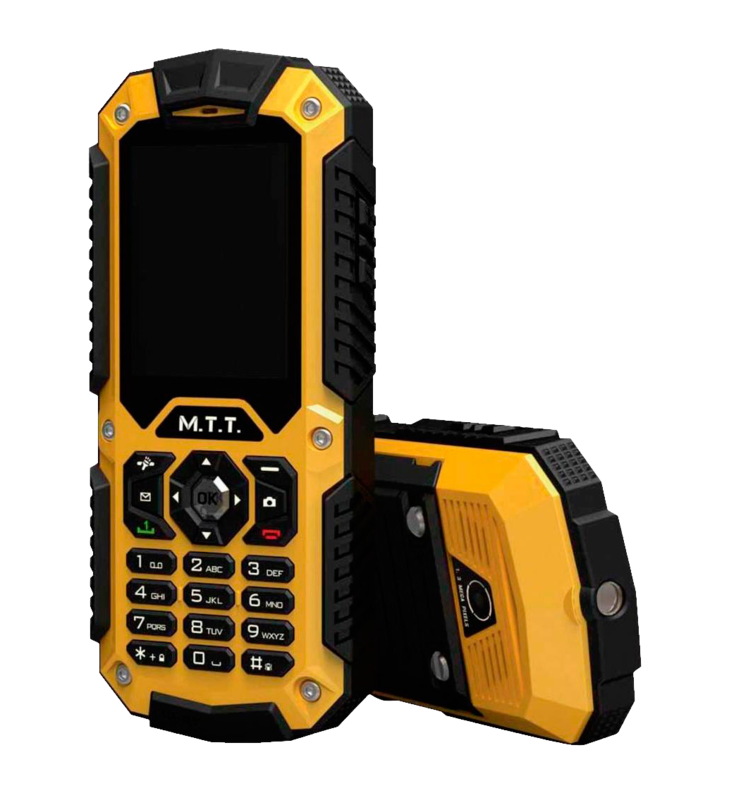 The dual-SIM that fits the M.T.T. Protection helps reduce its dependence on a single telephone network simultaneously taking advantage of the two operators network coverage. This technology maximizes connectivity and increase its ability to reach and be reached, as well as take advantage of several packages without having to change SIM cards.